Succulents are the ultimate easy-care plant: versatile, effortless to grow both indoors and outdoors, and drought tolerant. From Aloe and Agaves, to Senecio and Taciveria, this handbook by leading garden expert Robin Stockwell highlights 200 of the easiest, most useful, and gorgeous plants, and shares advice on care and cultivation. Readers will find inspiration for imaginative and exciting new ways to use succulents in striking garden designs, containers, vertical walls, and indoor arrangements, as well as step-by-step projects, such as living bouquets and terrarium ornaments. This is the essential reference for landscapers, home gardeners, and anyone looking for a thorough introduction to the perfect plant for modern times. I love getting out into the garden, and I have to admit that I have learnt most of it from my Mum. As a little girl I'd accompany my Mum and Dad to the garden centres out in the countryside and I learnt about buying plants, choosing the right ones, looking for healthy growth above and below the soil, the types of plants that work best in certain soil types and what looked aesthetically pleasing to the eye. I'd then help Mum plant them and care for them in our gardens at homes. Since I've become an adult I know that these are skills I've been so blessed to have been taught that will be very useful when the times comes for me to tend to my own garden with my other half. I generally become alive when I'm in the garden, surrounded by nature or in garden centres (take note Mr S - so does my Mum!) but as someone who loves to learn new things, I jumped at the chance to review this book. Succulents are plants that I have around 3 varieties of at home, but other than the fact that they grow in any soil - perfect for the dry soil on my front garden as you need a road digger to penetrate that earth, I don't know very much about them. 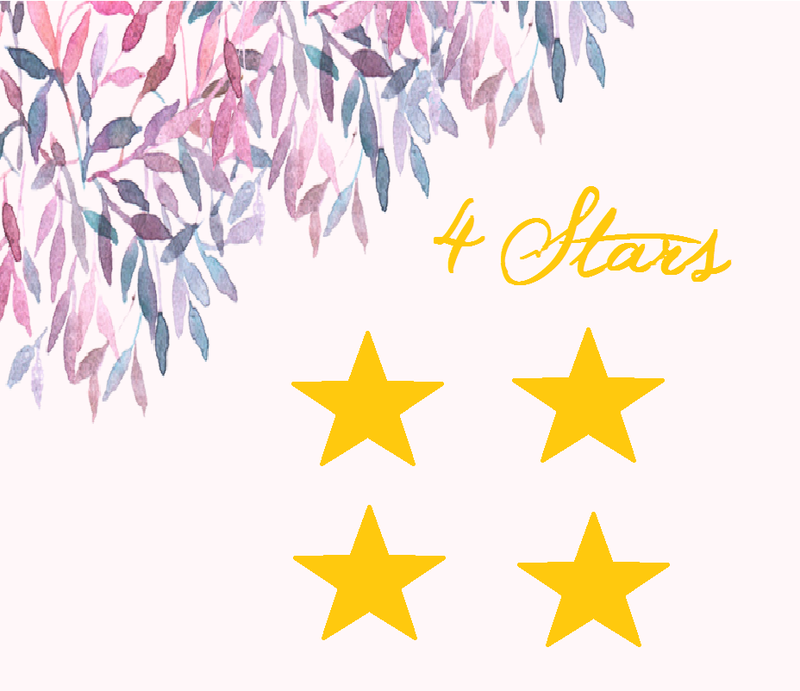 In Succulents, Robin has given very high quality detail of how to look after these plants, how to plant them, where to plant them, and given really inspirational ideas of how to make them look very pleasing on the eye. This book goes beyond just listing the plant name (including latin name), height, spread, soil type, and time of the year. 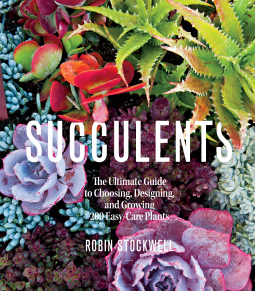 What Robin has created is almost an encyclopedia of everything you need to know about Succulents. As a beginner to gardening technicalities this book would be brilliant for someone wanting a beautiful yet easy to maintain garden. The plant placements are almost contemporary yet minimalist - if you have OCD this might be for you! I actually said to my Mum over the past few months that I just really want to create an area in the garden for Succulents - and this book has given me the tools and knowledge of how to do just that. A really wonderfully insightful book dedicate to a variety of plants and style of gardening that could be embraced this year. It's never too early to plan ahead.